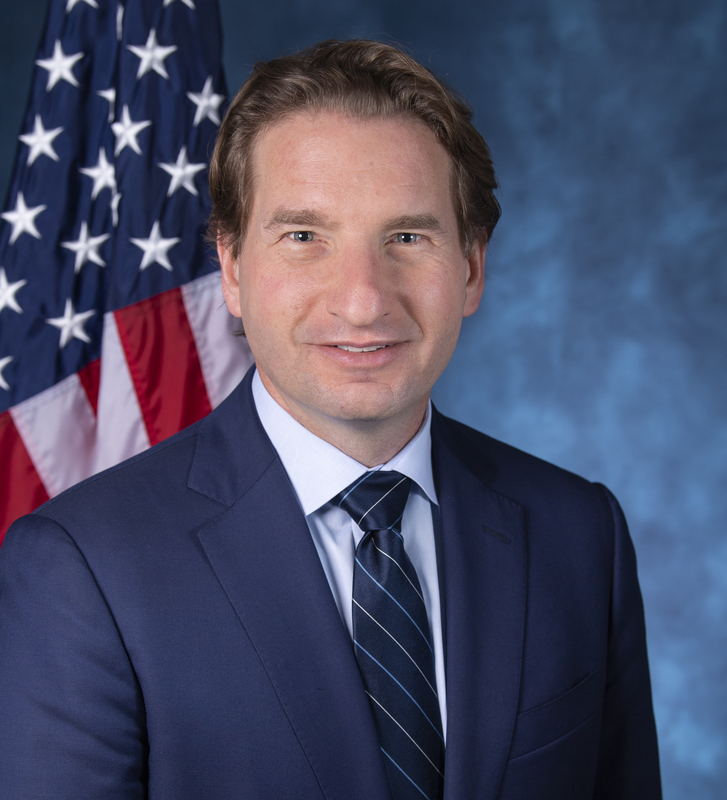 Dean Phillips is a father, businessman, civic leader, and newly-elected Representative for Minnesota's Third Congressional District. In Congress, Dean is focused on campaign finance, electoral and ethics reforms, and addressing healthcare costs, global climate change and our nation's gun violence epidemic. He is a member of the House Ethics, Financial Services and Foreign Affairs Committees, as well as the Democracy Reform Task Force and the Gun Violence Prevention Task Force.